BPMN has become the de facto standard notation for process modelling. 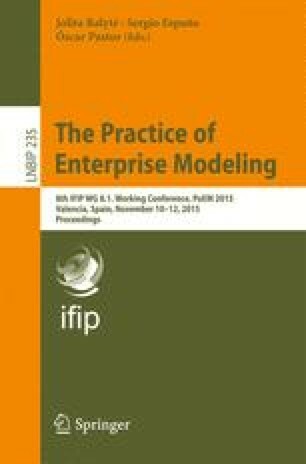 Past research has demonstrated the need for modelling guidelines to improve the quality of process models. In previous research we collected a set of practical guidelines through a systematic literature survey and classified those in different categories. In this paper we test a selection of BPMN tools for their support for these guidelines, and report on existing support per category of guideline and the kinds of support used by the tool to support the different guidelines. The results give insight into which domains of guidelines are well supported and which lack support from BPMN tools. Further, different preferences of the vendors are observed regarding the methods of support they implement in their tools.